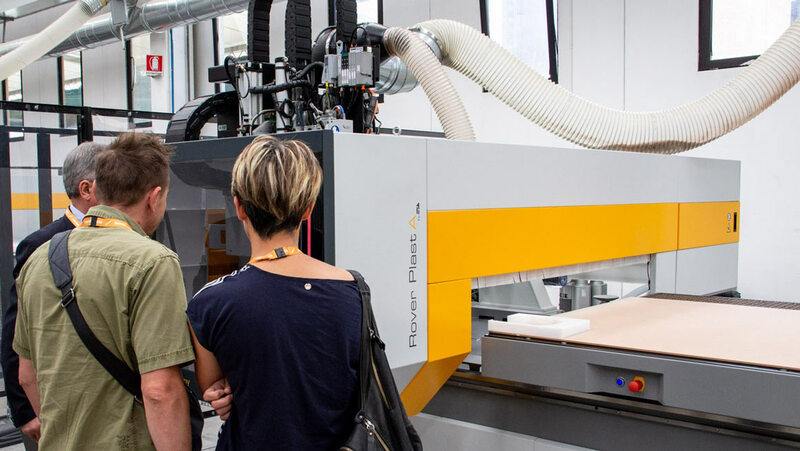 Two days, the 28th and the 29th of June, during which Biesse opened the doors of its Pesaro campus to meet clients and exclusively demonstrate the technology it has developed for all companies that process technological materials. 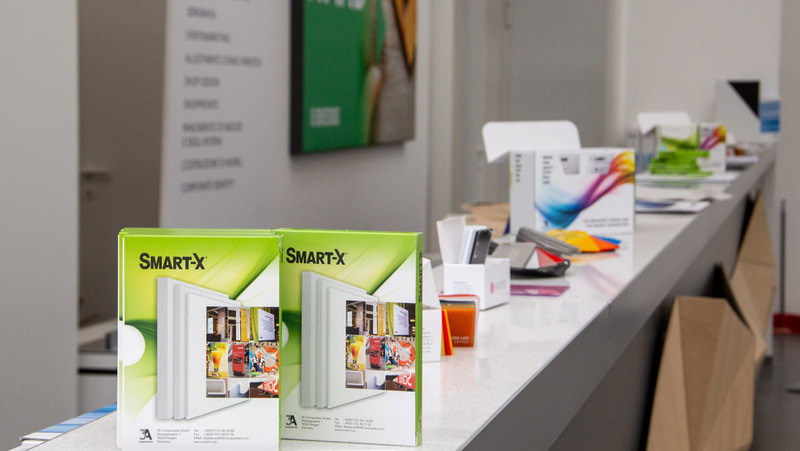 The event is being held in collaboration with 3A Composites, the leading supplier of slab materials that offers a unique variety of products under brands like ALUCOBOND®, DIBOND® and FOREX®. “Thanks to the drive for innovation which characterises Biesse, we develop automated solutions for companies of all sizes. 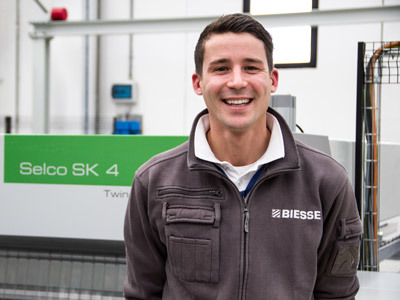 Technology that facilitates daily work and that can be inserted not only into large factories, but also into small companies that have come to appreciate the enormous value which Biesse machinery brings with it," states Raphaël Prati, Director of Marketing and Communications for Biesse Group. 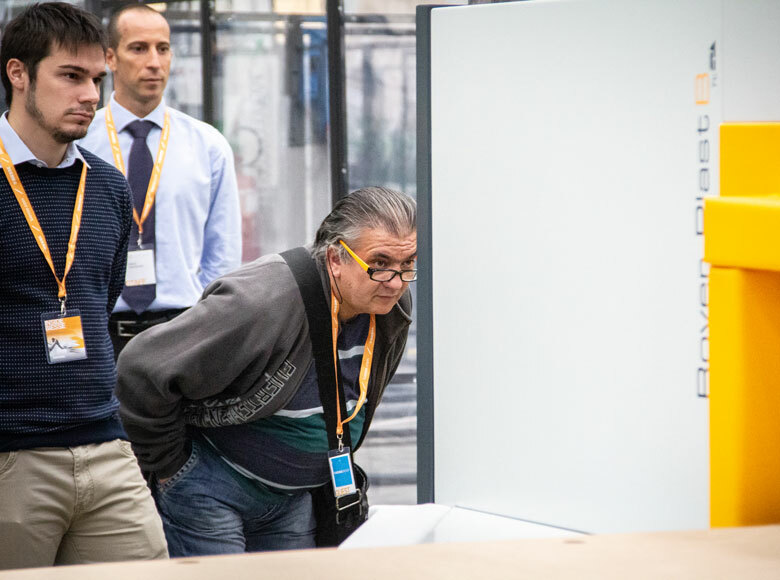 In particular, attendees had the chance to observe a demonstration of the cell dedicated to nesting machining operations, capable of increasing productivity thanks to the optimisation of operations and spaces. The cell have been made up of a Rover Plast B FT work centre for the execution of all types of nesting machining operations for plastics and composites, accompanied by a Winstore K2 storage unit for the loading of pieces and a Winstore K1 storage unit for the unloading of pieces. 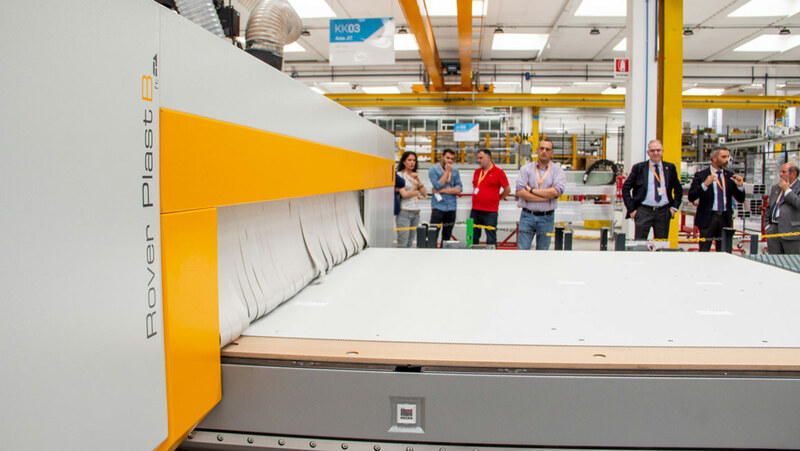 Visitors were able to observe a live demonstration, with expert technicians who were available to all work centres, of the Rover series for the execution of special machining operations and of the Brema Plast Eko 2.1 for vertical milling. Furthermore, the Materia CL has been in operation, the 5-axle work centre for high speed machining operations of advanced materials with complex shapes. 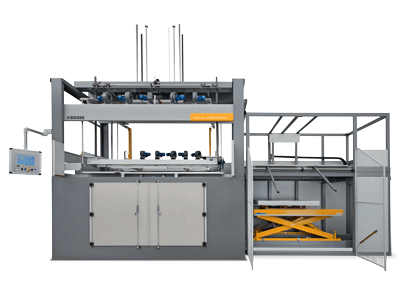 For sectioning operations the Selco Plast WN6, the panel saw with one cutting line for the production of medium-sized batches, has been present. Completing the range, is Terma, the new thermoforming unit introduced at Plast 2018 and for the first time in operation at Biesse's tech centre. Terma is specifically designed for the thermoforming of plastic materials through the use of a mould and vacuum. With this unique technology it is possible to use slabs of different materials, thicknesses, and finishes, to respond to any market requirement. 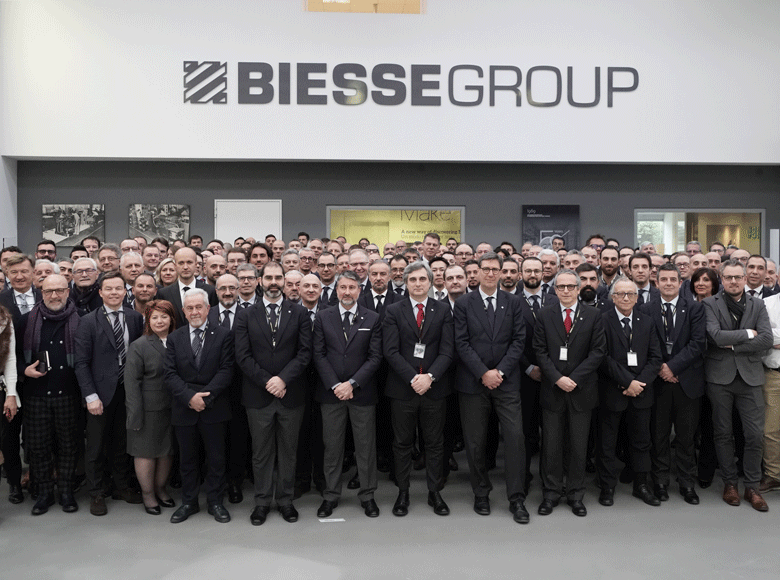 Biesse's growth in the technological materials sector derives from strategic choices based on the broadening and filling out of the range of products and on investments in human resources specific to technical, commercial, and service areas, providing concrete support to our clients in every part of the world and for every kind of requirement. 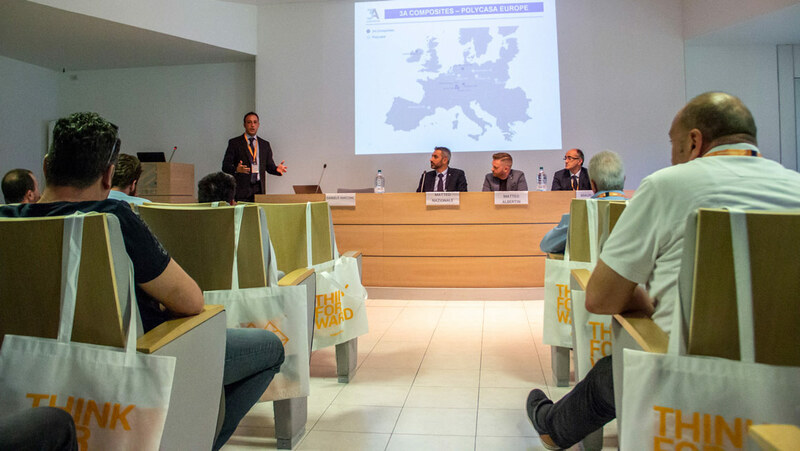 The interest which our clients demonstrate pushes us to grow further and to research for them the technological excellence that is capable of transforming the manufacturing process," states Matteo Nazionale, Business Manager of plastic and composite materials for Biesse. 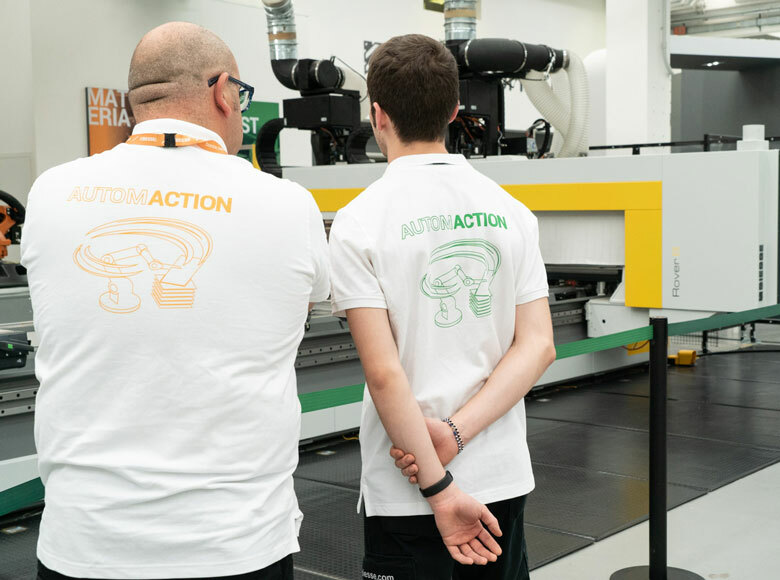 The clients present had the opportunity to fully experience Biesse's innovative spirit and to get to know the integrated and cutting-edge solutions for factory automation and digitalisation. 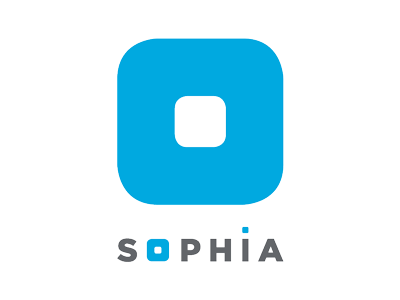 Among these is SOPHIA, the Biesse platform which gives its clients access to a wide range of services for the simplification and rationalisation of work management. It is based on a connection to a cloud service and to special sensors applied to the Biesse machines. 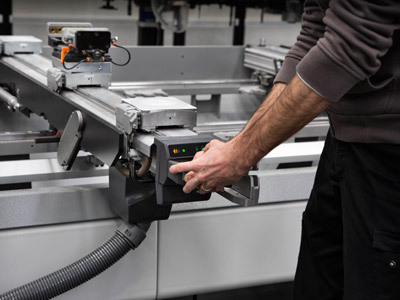 The information and data on the technologies in use can be recorded and sent in real time to optimise performance, prevent malfunctions, and increase the productivity of machines and systems. 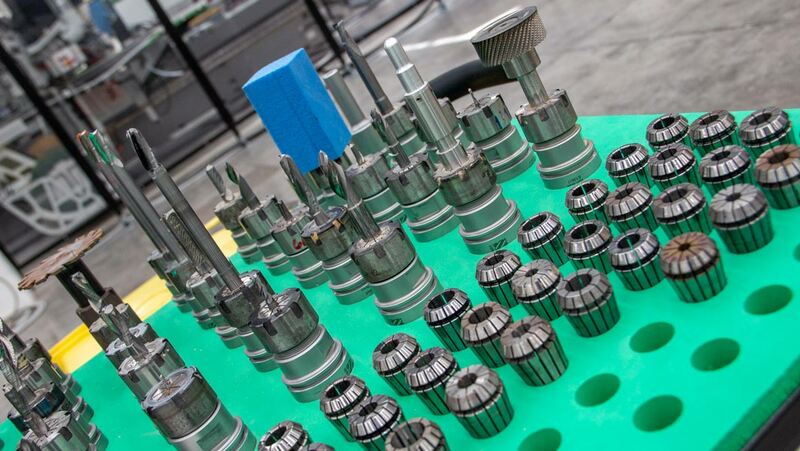 In addition, the direct connection to Parts, the Biesse replacement parts portal, and the chance to upgrade software with just a few clicks, provides clients with everyday work tools that can simplify a host of tasks. Biesse will subsequently address the European and world markets, participating in important trade shows in the sector, in particular Fakuma 2018, from 16 to 20 October.